I’m excited to announce that I have five new workshops coming up at the fabulous Taproot Flowers! A new floral design studio in Crown Heights, Brooklyn, Taproot creates beautiful floral arrangements and hosts a range of classes in their studio. 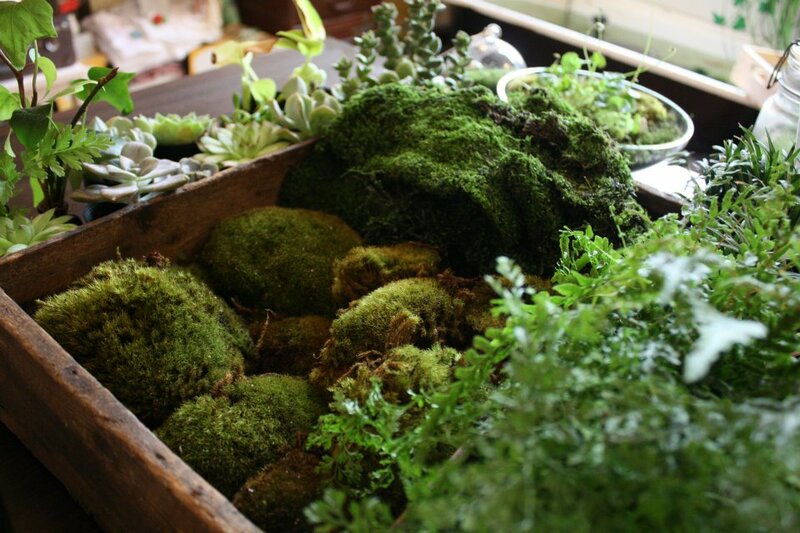 I’ll be teaching Succulent Terrariums on 21st August, Herb Kokedama (with a delicious brunch included!) 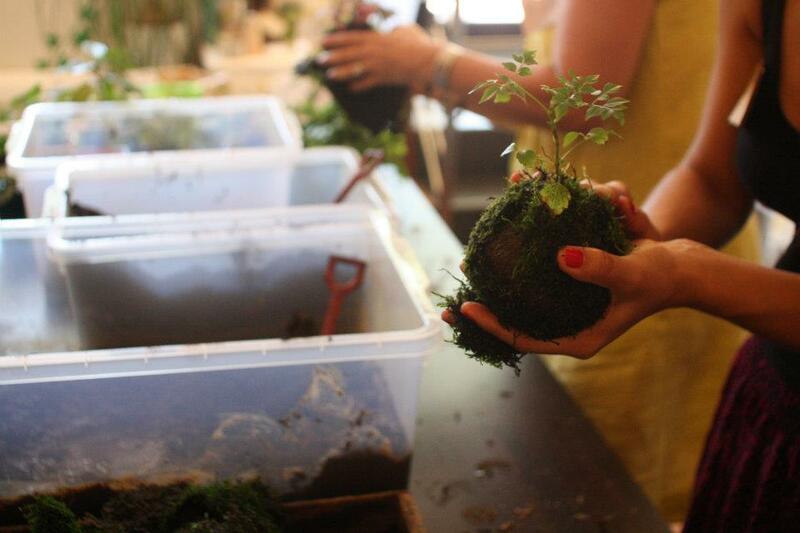 and Indoor Plant Kokedama both on 23rd August, and Terrariums for Kids and Fern & Moss Terrariums both on 6th September. Check out the Taproot website for all the details and to book in! 07 Aug	This entry was published on August 7, 2014 at 9:29 pm. 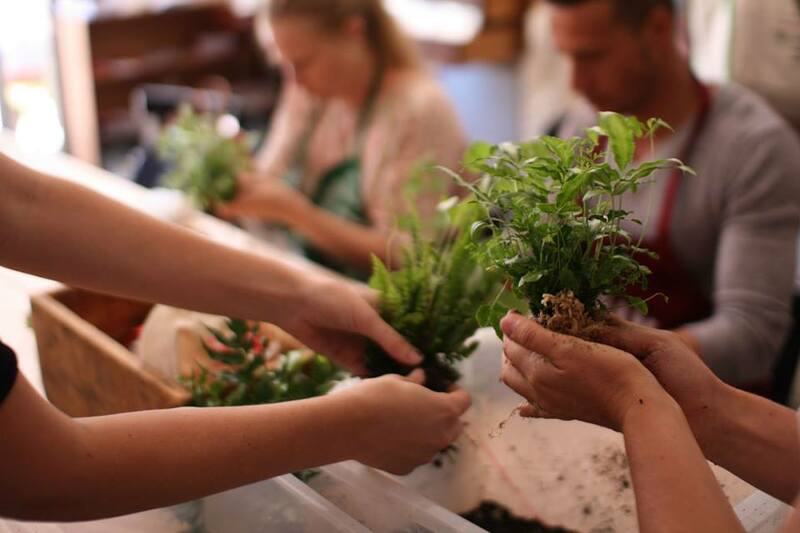 It’s filed under make and tagged brooklyn, DIY, kokedama, new york, terrariums, workshops. Bookmark the permalink. Follow any comments here with the RSS feed for this post.